Luxury plating at its finest! 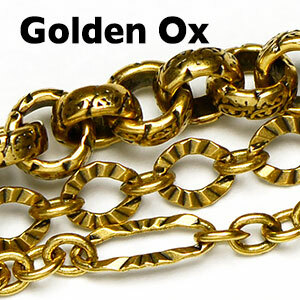 Our selection of gold- and rhodium-plated chains are expertly plated in the USA. These chain styles and matching findings are a beautiful upgrade at a great price point. The look and feel of luxury with a long lasting finish. 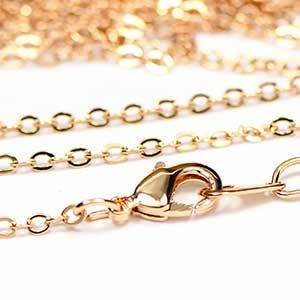 This family of plated chains is real metallic gold or real metallic rhodium over brass free from lead, nickel, mercury, cadmium, arsenic and chlorine/PVC. Rhodium - the exotic Platinum Group Metal (PGM) that makes white gold jewelry attractive - over brass for lovely chains and jewelry findings without the expense of white gold.